It's always a pleasure to feature on my blog artists who have some Polish roots, which is exactly the case with a dude Terror Tone from Toronto in Canada. 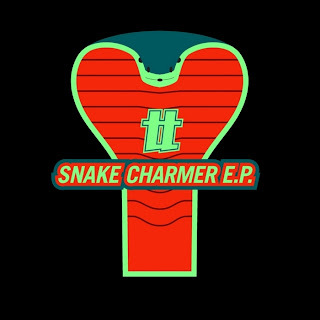 A few weeks ago he released his new EP - Snake Charmer and this is exactly the type of music I crave for at the beginning of veeeeryyyy hot weekend (yeah after flood distaster the weather in Poland turned tropical as if to compensate for the lack of proper sun for months). 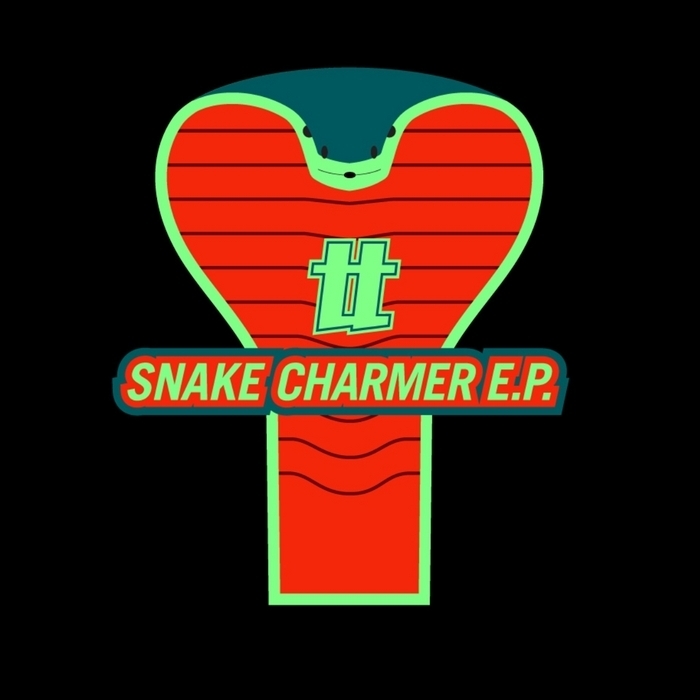 I really dig TT's mixture of electro house vs stomping breakbeat / garagey ting vs. bass-sensitiveness. Production quality is crispy clean. Just check the music below to move'ya body to the pumping rhythm. Terror Tone released a promo mixtape including - apart from his originals and remixes (Azid Disko remix is a killer!) - a few smashing tracks. Not to be missed especially during a pre-party hops and twists :) I don't know about you, but I will definitely play this out loud at home.